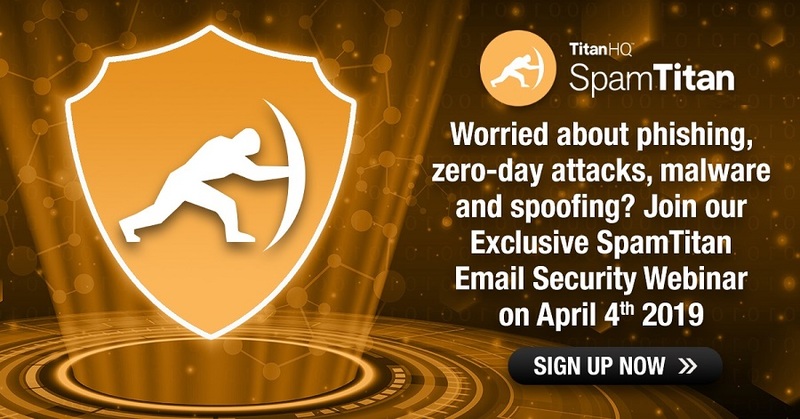 Phishing and email spam is estimated to cost industry more than $1 billion each year, and cybercriminals are becoming more sophisticated in the campaigns they launch to try to extract confidential data or passwords from unsuspecting Internet users. 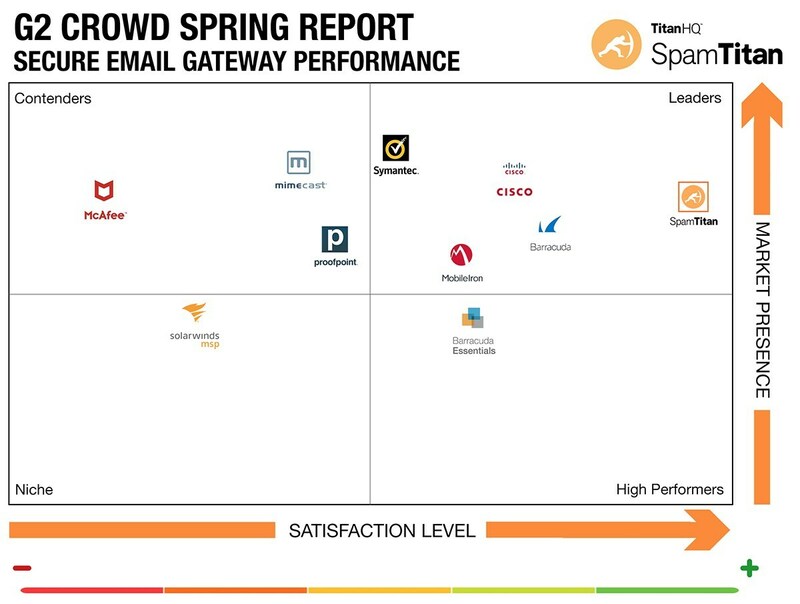 Part of the reason why phishing and email spam continue to work is the language used within the communication. 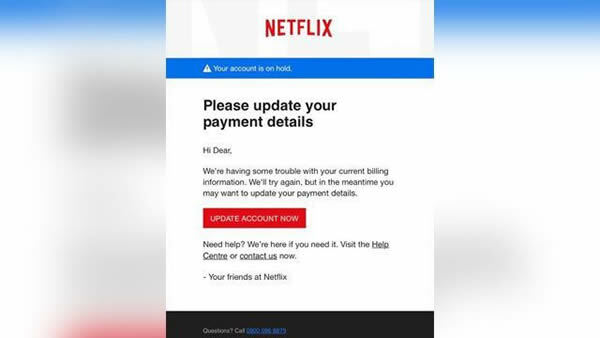 The message to “Act Now” because an account seems to have been compromised, or because a colleague appears to need urgent support, often causes individuals to act before they think. If you are unsure of whether an email request is legitimate, try to verify it by contacting the sender independently of the information provided in the email. Never reveal confidential data or passwords requested in an email or on a web page you have arrived at after following a link in an email. 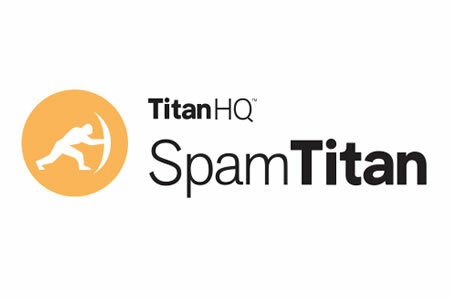 Enable spam filters on your email, keep your anti-virus software up-to-date and enable two-step authentication on all your accounts whenever possible. Always use different passwords for different accounts, and change them frequently to avoid being a victim of key-logging malware downloads. Remember that phishing and email spam is not limited to email. Watch out for scams sent via social media channels. Phishing in particular has become a popular attack vector for cybercriminals. 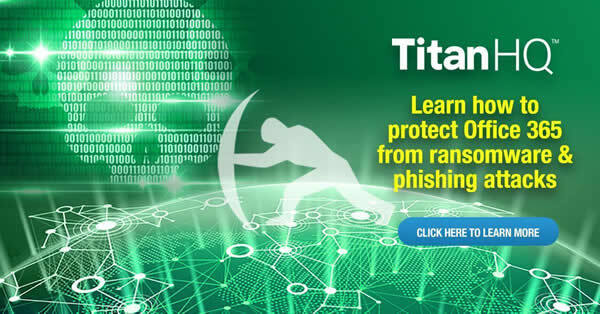 Although phishing goes back to the early days of AOL, there has been a tenfold increase in phishing campaigns over the past decade reported to the Anti-Phishing Working Group (APWG). Phishing is an extension of spam mail and can target small groups of people (spear phishing) or target executive-level management (whale phishing) in order to collect information or gain access to computer systems. 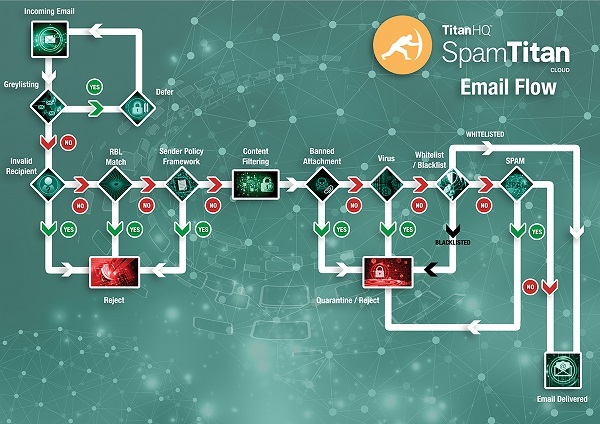 The best way to protect yourself from phishing and email spam is to follow the advice provided above and – most importantly – enable a reputable spam filter to block potentially unsafe emails from being delivered to your inbox.